When you choose to narrow niche you reap numerous, naturally occurring benefits that are not available to you as a generalist. 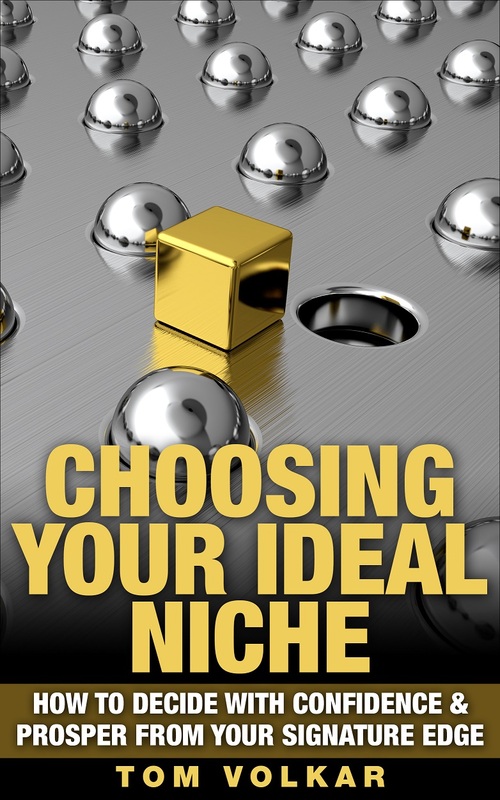 But if you don’t narrow your niche you won’t get these benefits because you’ll be lost in a sea of sameness. 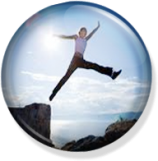 By deepening your connection with your ideal clients you’ll create greater fulfillment for you and greater transformation for them. 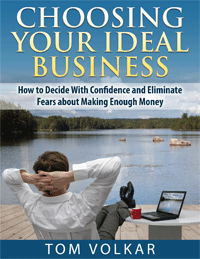 By lessening doubt and building confidence your attraction to your ideal clients increases. By repeatedly solving the same expensive problems your actual expertise grows and that makes you more valuable. 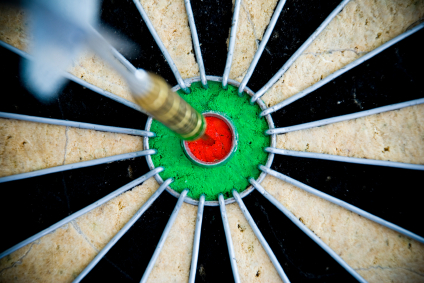 By narrowly focusing your marketing on you always know what to do and who to direct it to. By setting yourself apart from others you decrease comparison while increasing your perceived value in the marketplace. And contrary to popular belief you can still work with clients outside of your niche when you want to. So your revenue most likely will increase by developing true expertise. Schedule a Focused Friday, complimentary session to discover the narrow niche you are best equipped to serve.